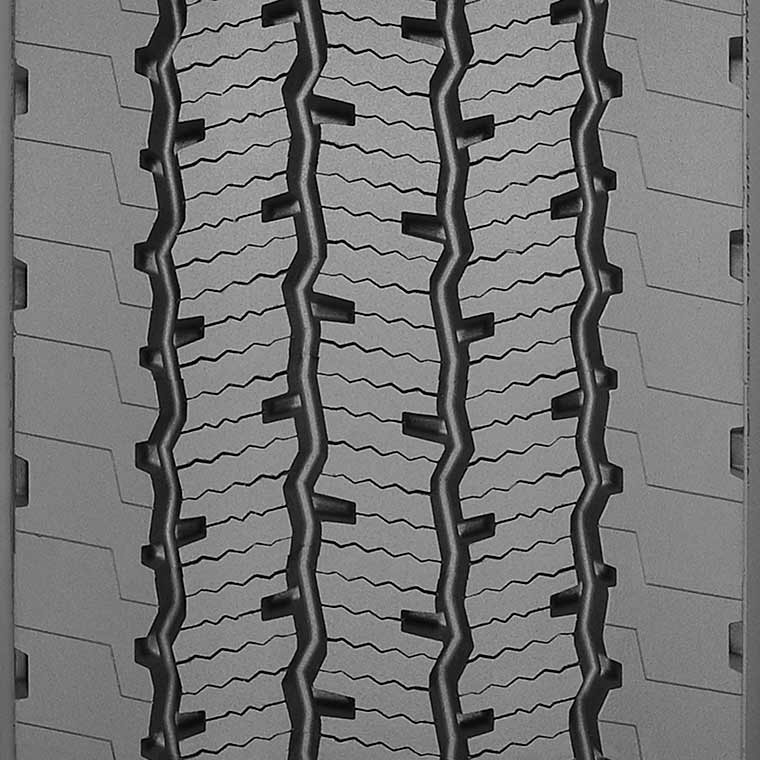 Quality Tire Company and Hi-Mile Tire are your Michelin truck tire specialists! 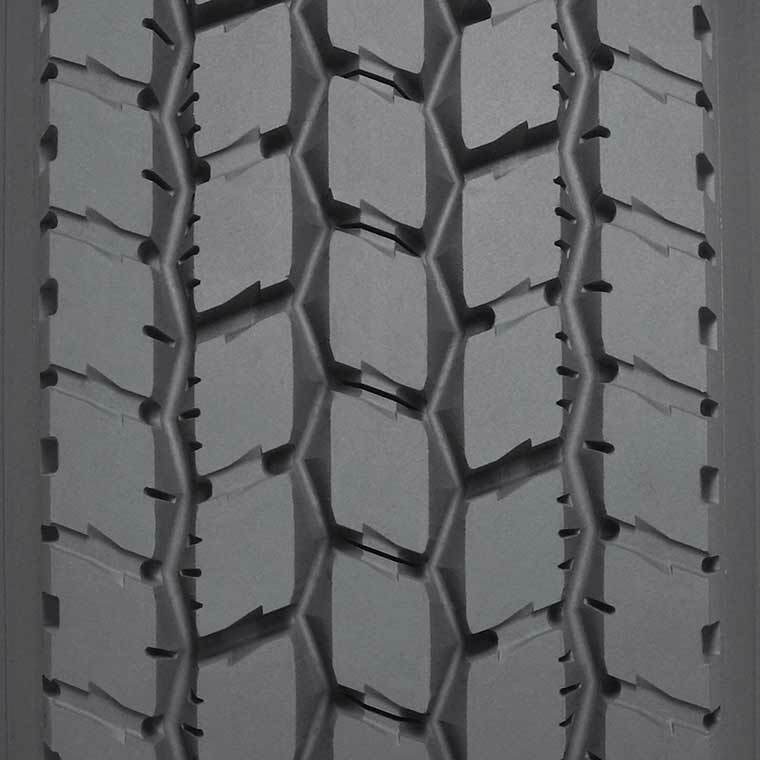 We carry a large inventory of Michelin truck tires in our Utah and Montana stores. 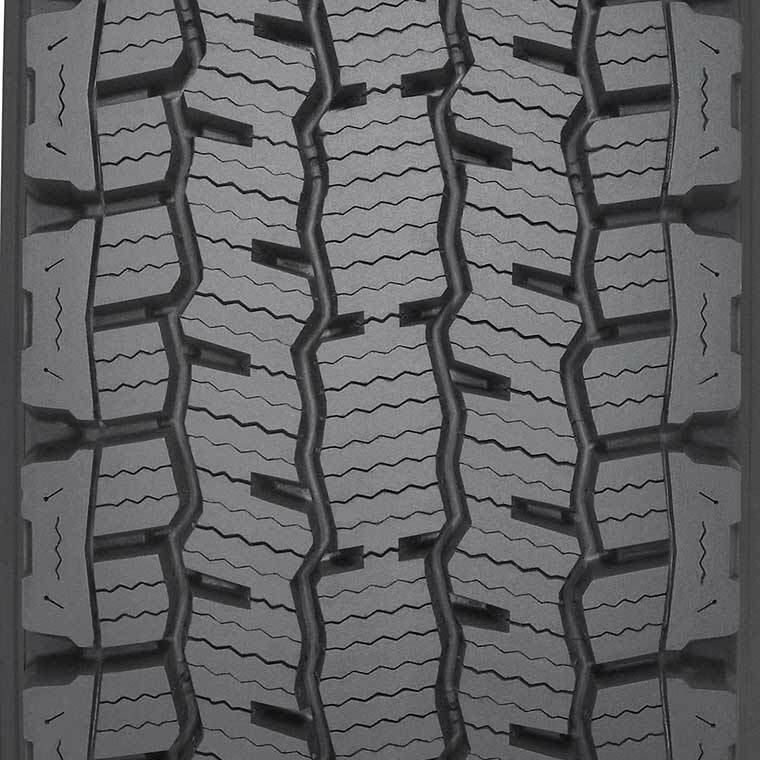 Click the tires below for more information about each specific model. Of course, you can call any time to talk directly to one of our Michelin truck tire professionals!